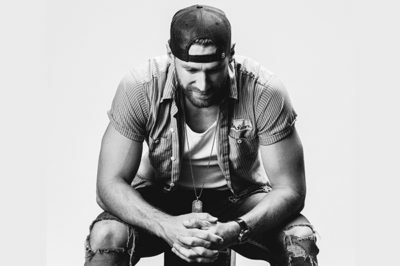 Country music maverick Chase Rice has become one of country music’s most exciting figures since arriving in Nashville, building a loyal fan base across the country through his energetic live shows and gaining the attention of music critics and industry professionals alike with his edgy, eclectic sound. 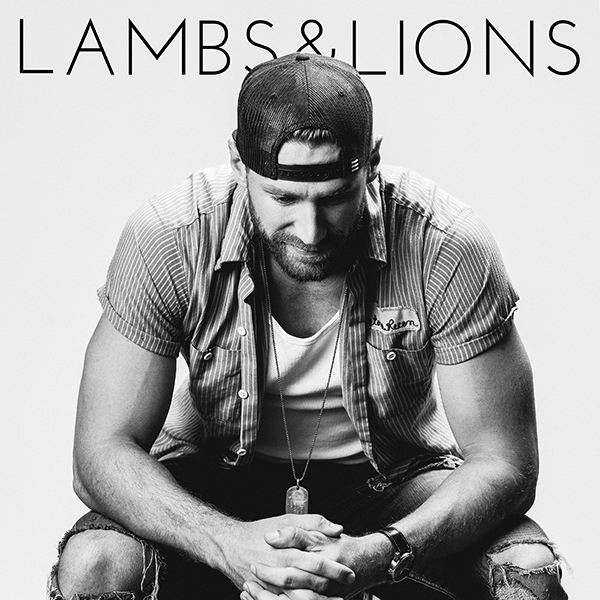 The Tar Heel State native recently released his sophomore album, Lambs & Lions, with new label Broken Bow Records. The first single from Lambs & Lions, “Three Chords & The Truth,” was a Top 20 hit at country radio and the follow-up, “Eyes On You,” is already a major hit with fans who streamed it over 40 million times before even learning it would be the next single. Rice’s debut album Ignite the Night debuted at No. 1 on Billboard’s Top Country Albums and No. 3 on the all-genre chart, and produced a pair of Top 5 hits, the Platinum-certified “Ready Set Roll” and “Gonna Wanna Tonight.” After supporting Kenny Chesney’s The Big Revival Tour, Rice consistently sold out 2,500-3,000 seat venues on his JD and Jesus Tour and Everybody We Know Does Tour, and is currently on the road headlining his 2018 Lambs & Lions Tour.